One thing you can be sure of when a new ride comes to town at Disney is the quality of it. 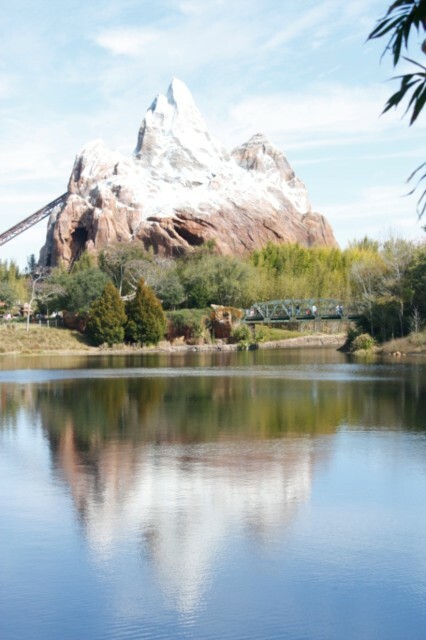 Expedition Everest was first introduced in 2007 to enhance the ride portfolio at Disneys Animal Kingdom. Up until this point the park had been a little lacking in the thrills department. Expedition Everest does not claim to be the World’s fastest or tallest rollercoaster, but what it does do is give you a totally new feeling, going backwards. Reaching speeds in excess of 50mph it still can get up to fast speeds, but it is aiming at the family market, so had to be a little tamer than say the rocking rollercoaster at Hollywood Studios. What Disney do really well with their rides is getting you in the mood before you have actually been on it. 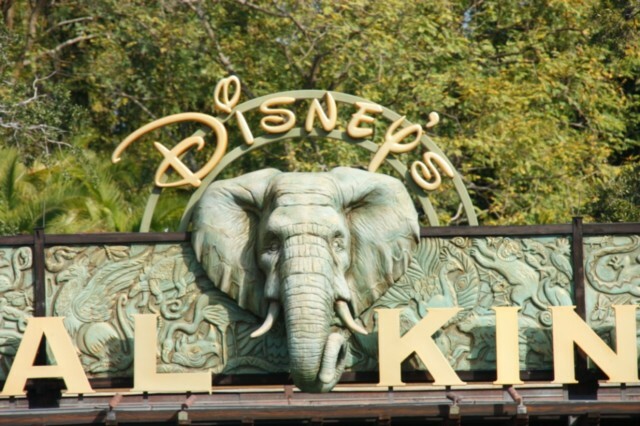 It is all part of the Disney Magic and is why so many guests come back year after Year to visit their parks. 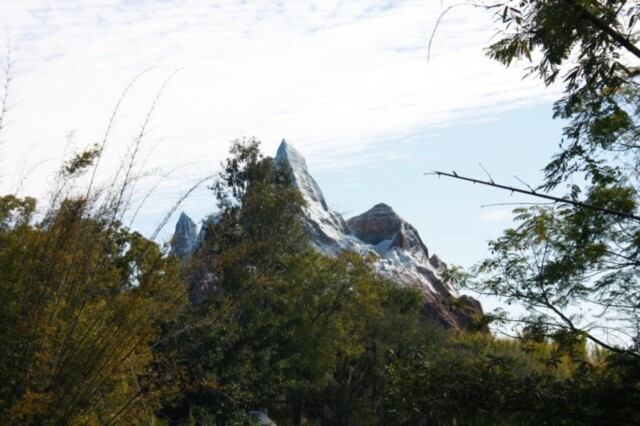 Expedition Everest is no exception to this rule and the large high mountain commands the sky’s over animal Kingdom. 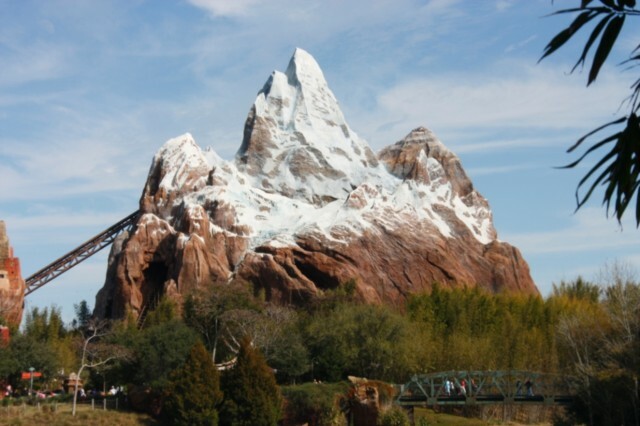 On to the ride itself - You are on an expedition into the Himalayan mountains to see if you can spot any wildlife along the way, only when you start to take your nice trip to the top you encounter the YETI. He is obviously none too happy you have violated his ‘backyard’ and as such takes his anger out on you. It is at this point the train you were on hurtles backwards down the track (different route than you came up). After going round many bends and experiencing some positive G-forces you eventually come to a stop. Unbeknown to you the YETI has followed you and takes another swipe at the train, this time sending you hurtling down the mountain. I went on the ride both at the back and the front of the train and to be honest preferred the back. Yes you don’t get the views that you would at the front, but this in my view was the best ride for those looking for a faster ride. Expect queues on this ride and try and get there as early as you can. We did get there for one of the first of the day and only waited for around 20 minutes, however when we came back later in the day the queue was around 1 hour. You can fastpass this ride and save time if needed. It is certainly a ride that is worth going on twice during your visit. Overall the ride is aimed at the family and as such some rollercoaster nuts might not think it is as good as other rides in Orlando. It is similar in style to the Mummy at Universal Studios, however it is on a grander scale in my view. Expedition Everest is certainly a worthy addition to Animal Kingdom as before the park really was a long way behind the other Disney parks in way of development. One thing is for sure, you will certainly enjoy it when you do eventually get on it. Viewed 3669 times since 22 December 2009.